Lot 13, Wilderness Estates. 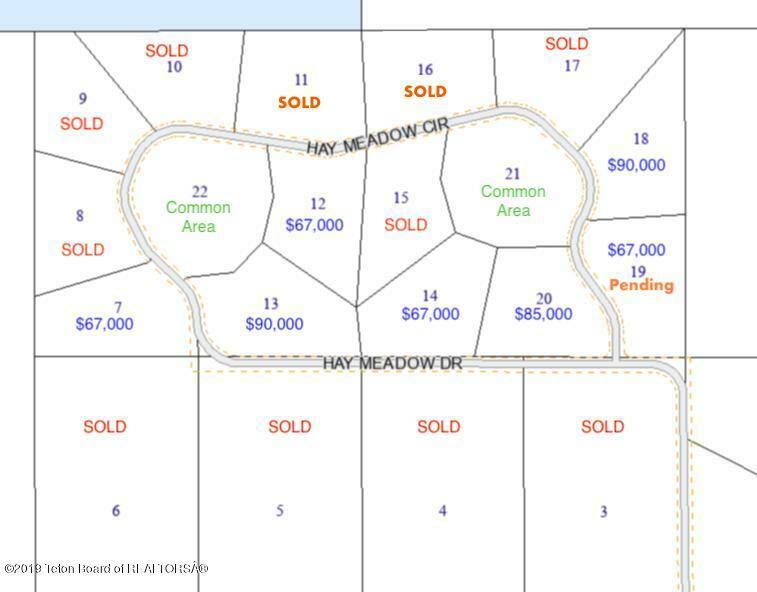 Come build your dream home in this wonderful subdivision located off Pole Creek Rd. just minutes from the town of Pinedale. Beautiful mountain views, Two 6+ acre common areas. Phone and power to lots. Horses allowed, water rights. Natural gas available. Seller is related Listing Agent. Listing provided courtesy of Chase Harber of High Mountain Real Estate.